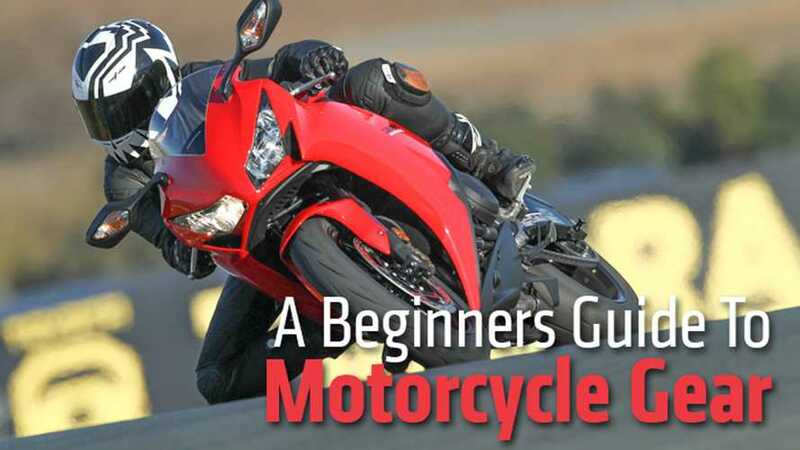 Fits any jacket and learns along the way. 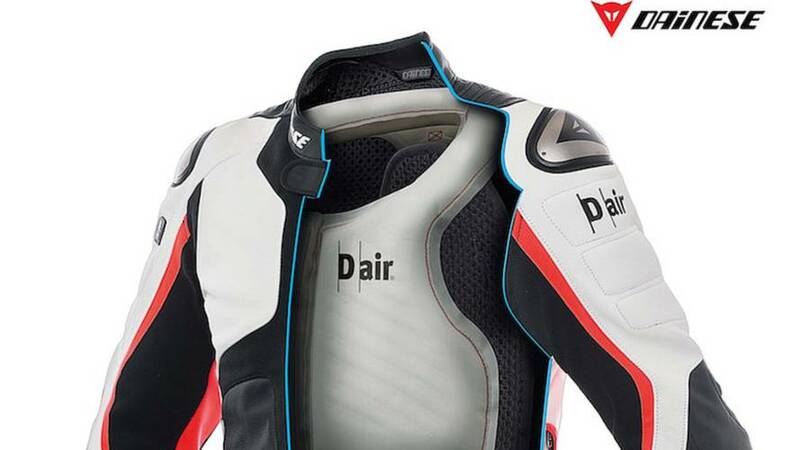 New Spidi Evorider Perforated jacket is the option to avoid baking in the sun and maximize airflow thanks to its racing-inspired perforated technology. 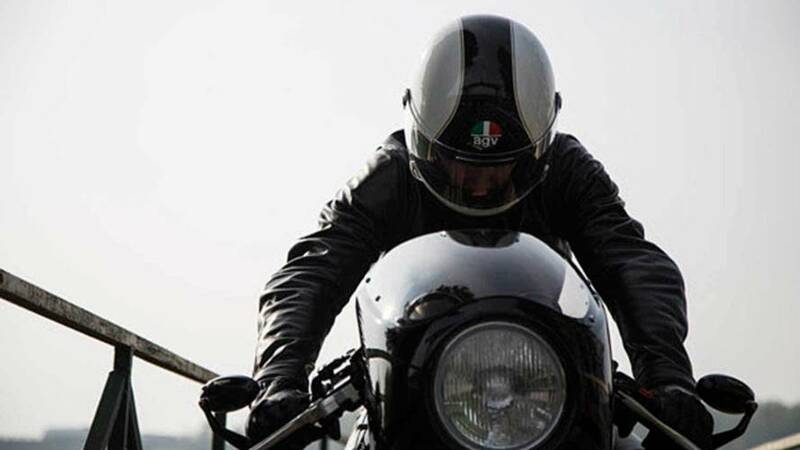 Dainese goes back to its roots with a collection of staylish, retro-inspired gear to drool over. 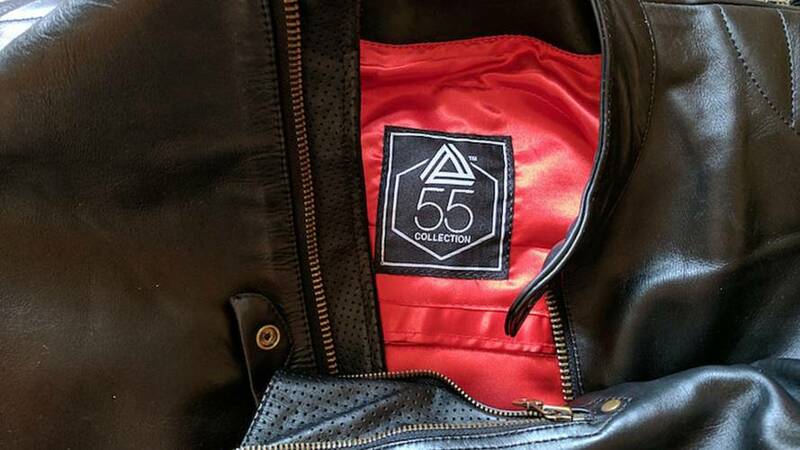 The Barcelona-made Hard jacket from 55 Collection looks gorgeous, but is it worthy of its price tag? 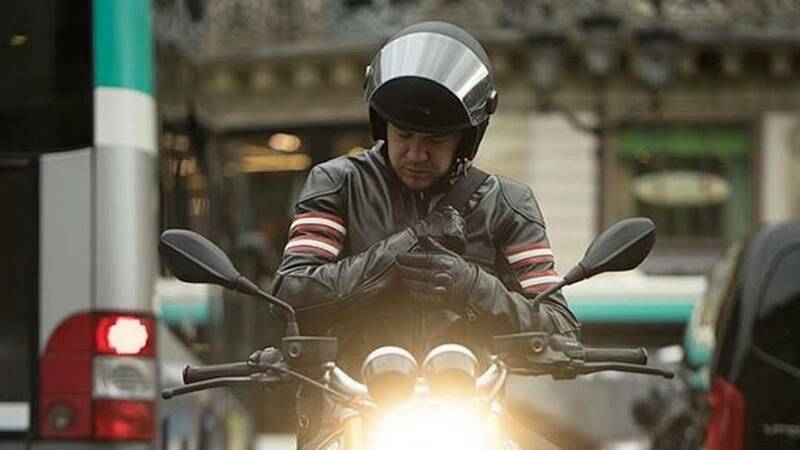 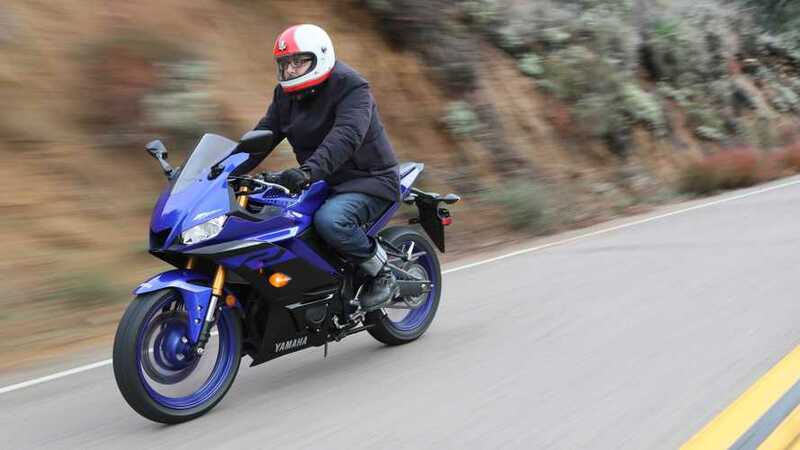 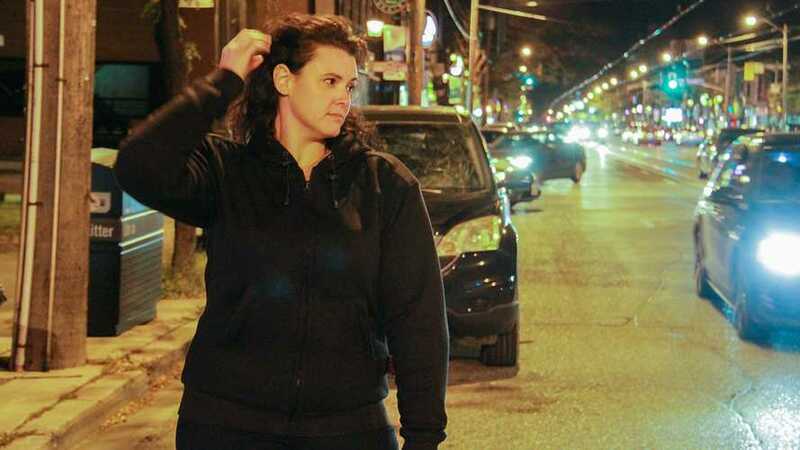 Check out our review of this motorcycle jacket. 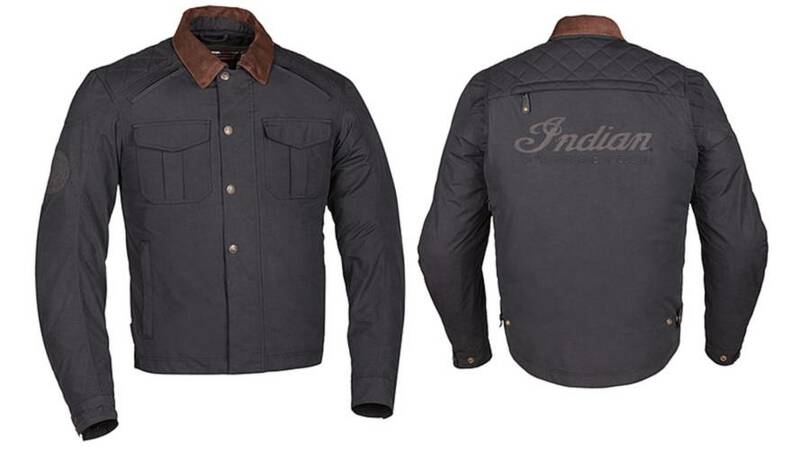 Check out the new Indian motorcycle jackets that will be released in 2017. 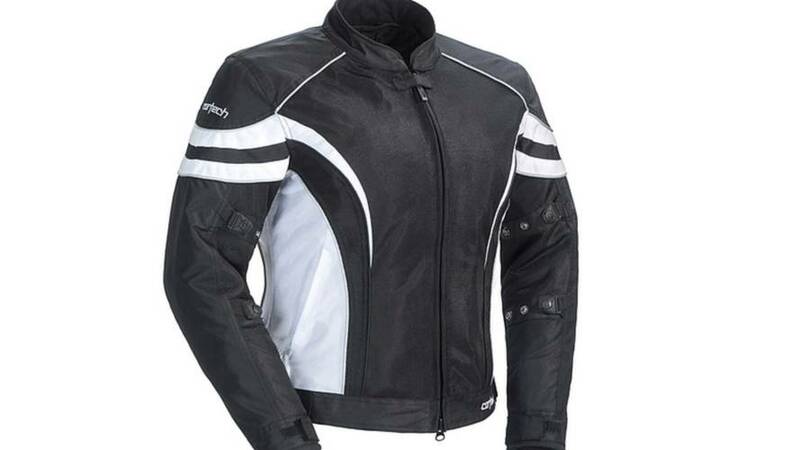 The Ace Cafe has just released the new Hammersmith Jacket through the Ace Cafe Orlando. 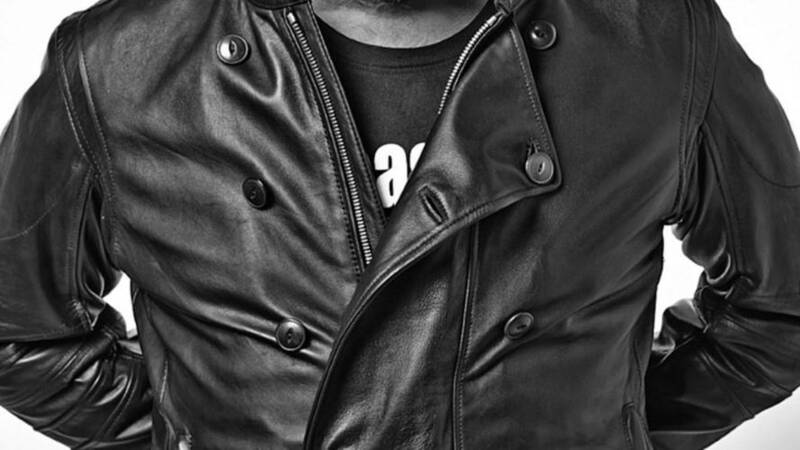 This is the first of six jackets coming from the legendary biker hangout. 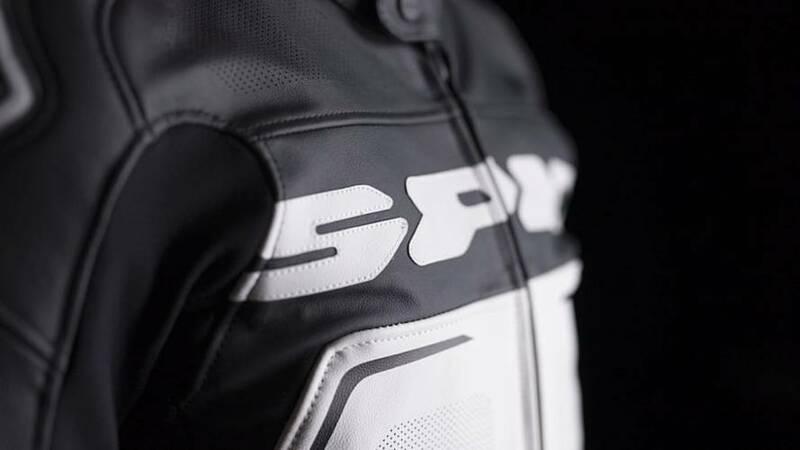 The new SPIDI 4Seasons Lady Jacket is about to make a bunch of female riders very happy. 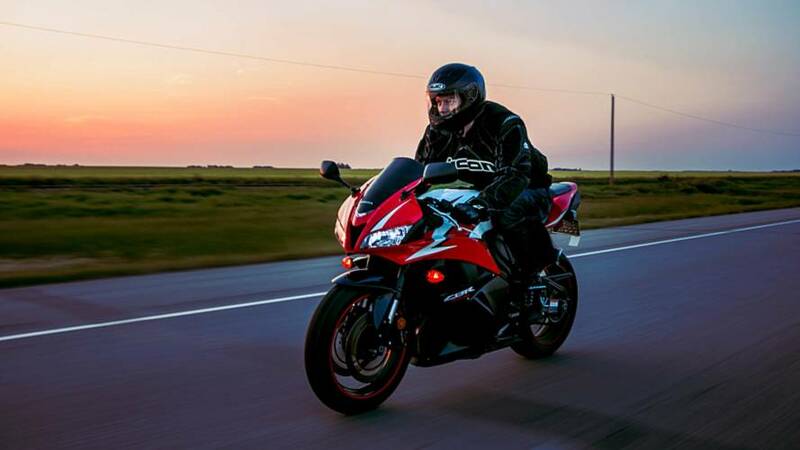 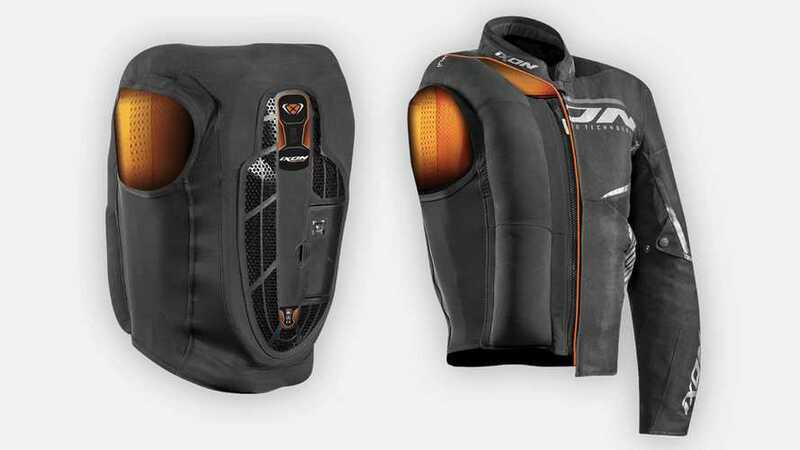 This versatile riding gear provides the best of four worlds! 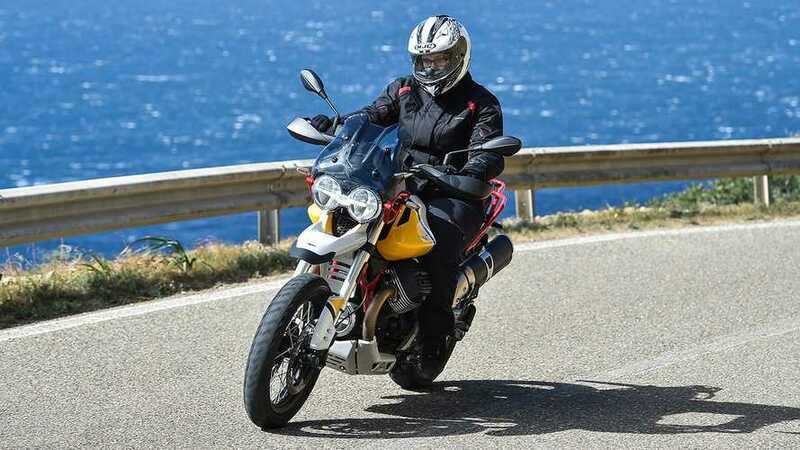 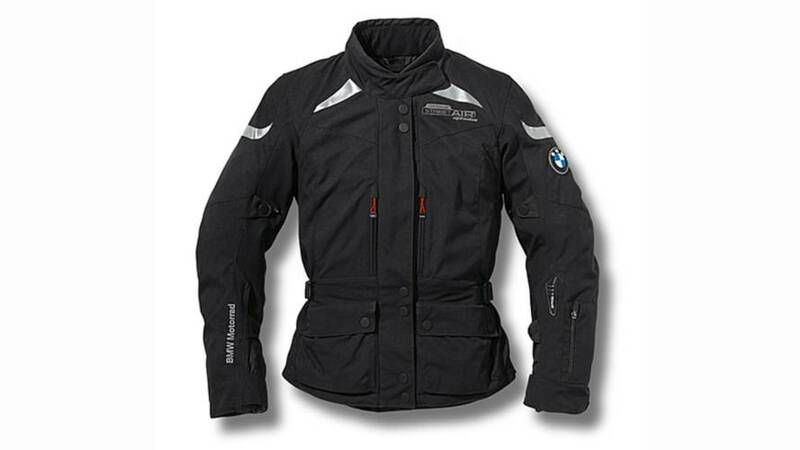 BMW Releases Airbag Jacket design in conjunction with Alpinestars. 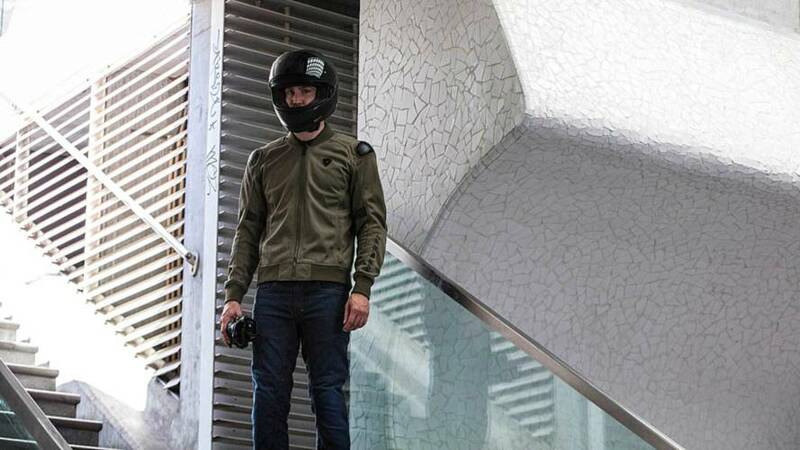 ICON has delivered a versatile, if a little heavy, on-bike jacket solution. 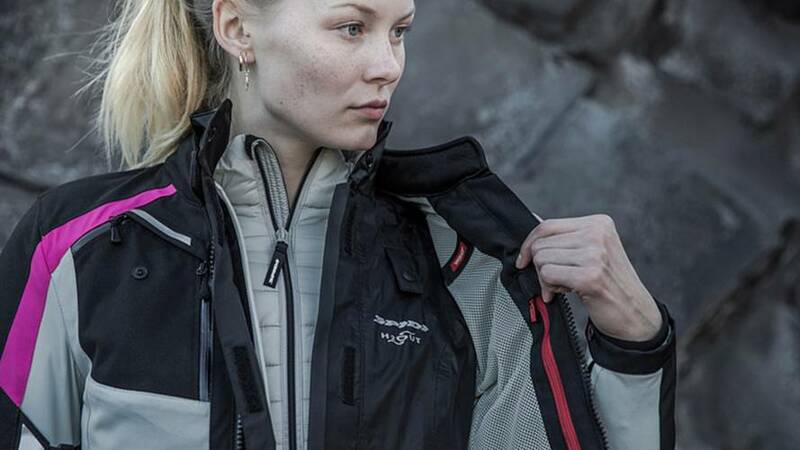 We tested out Cortech’s Women’s LRX Air Mesh Jacket - assessing its performance in the SoCal heat and relying on it to survive my first accident.